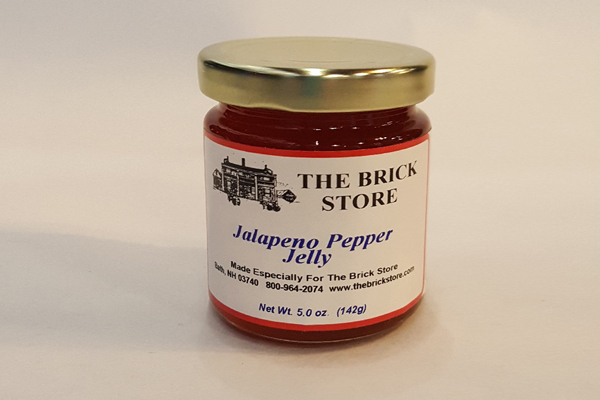 As the Oldest Continuously Operated General Store in the United States, the Brick Store is celebrating the New Year with savory gifts for everyone! 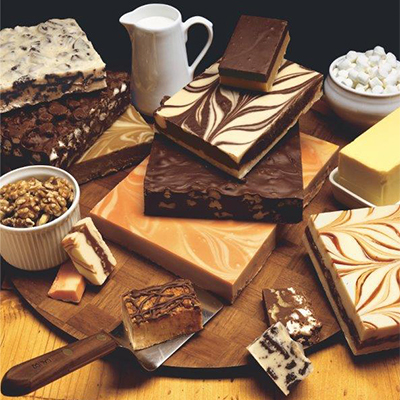 Whether it’s our All-Natural Maple Syrup, Homemade Fudge, or Smoked Cheddar, you can be assured you’ll be relishing in sweet memories. Thick sandwiches, old fashioned root beer. 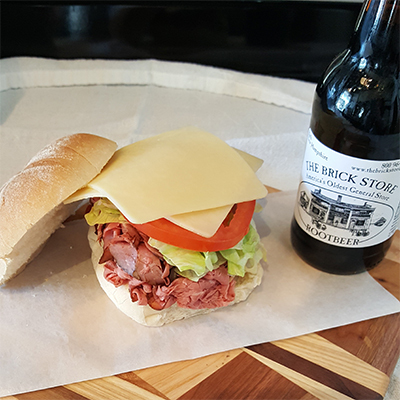 Sub roll or bulky roll delicious thick sandwiches and their own old fashioned root beer. 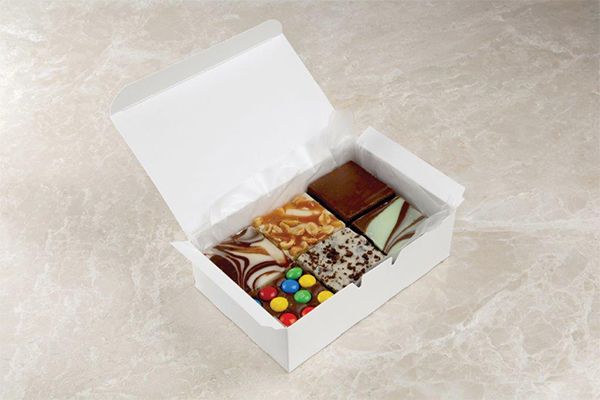 Grab their homemade fudge for dessert. 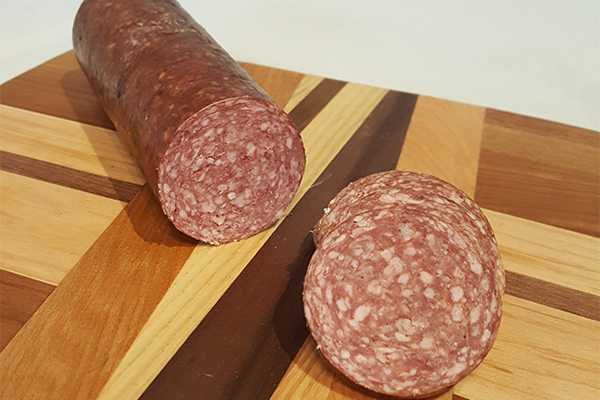 Take a chunk of smoked cheese or smoked pepperoni done right there at the store. 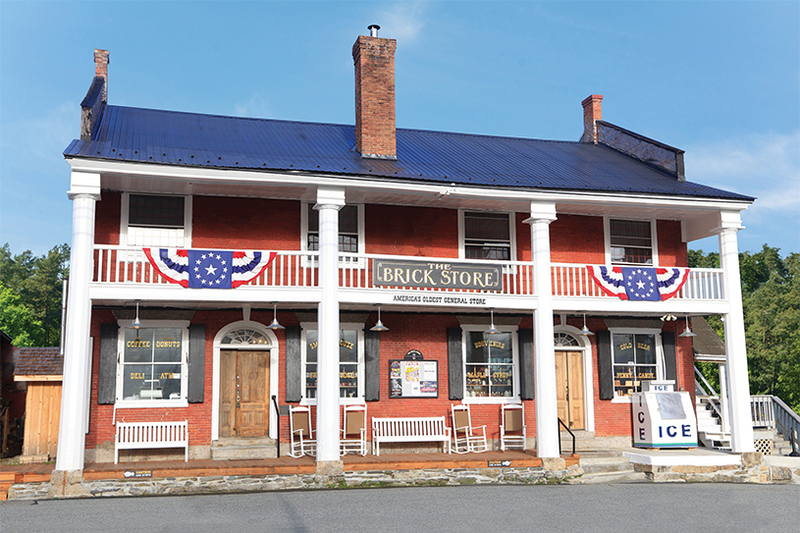 The oldest operating general store for a reason! A bit of a drive from Anna Maria Island, FL but this time it was worth it, as I was able to purchase a gal. 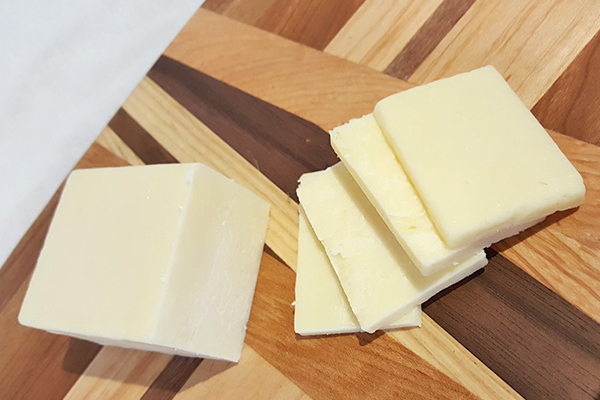 of Maple Syrup (and smoked cheddar cheese of course). 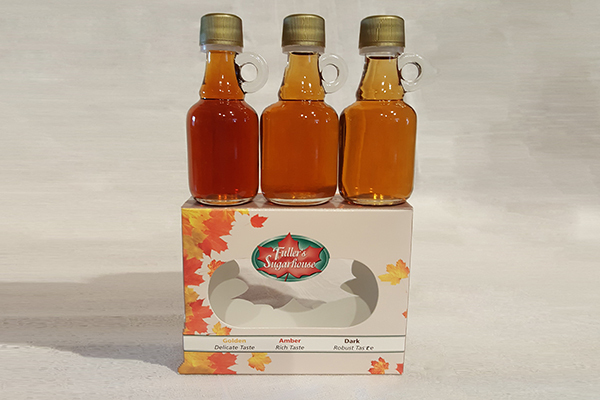 The Maple Syrup made for a very special gift to my son for his 50th! “Atmosphere”, “charm” or whatever you want to call it – this place has got “it”. 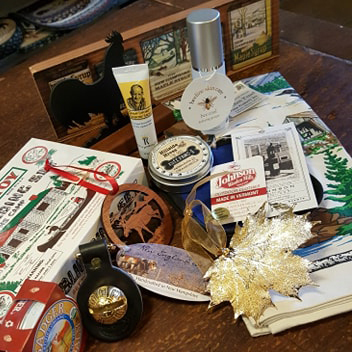 This place takes you back in time...the memorabilia on the walls take you back, as do the display goods that were from the store in the 1800s. 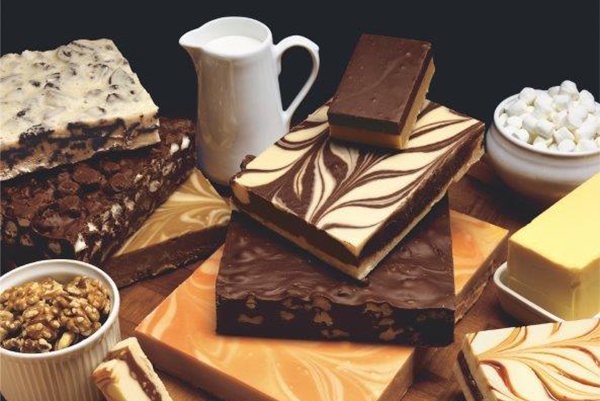 The fudge is great here, including the free samples. Stopped in here on the way past and we were glad we did. Friendly, good coffee and chocolate to drink and an amazing array of goods to see – both old and new. 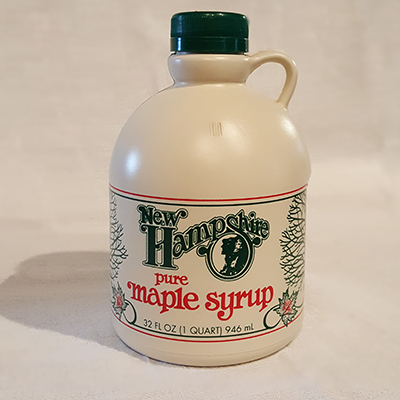 Lots of New England specialties, of course. It’s a cute store, it’s very historic and it’s well worth a visit.